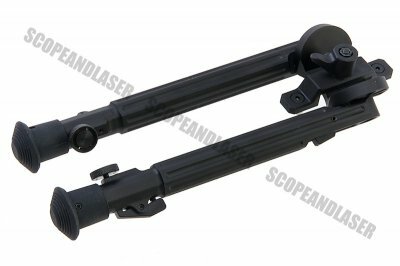 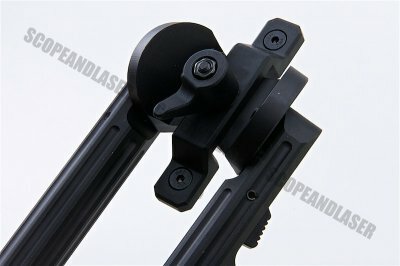 The ARES Folding Bipod Modular Accessory for M-Lok System (Long) was designed, engineered, and manufactured from HK. 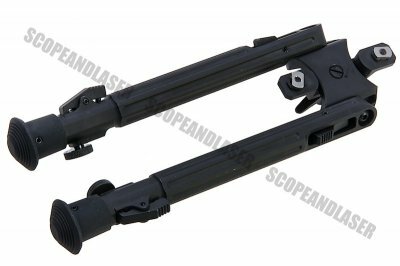 This short bi-pod is convenient for a more grounded shot.The leg extension lets you adjust for precision aim and repeatability. 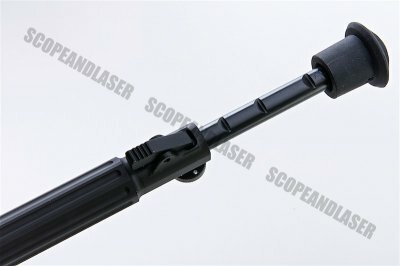 You will feel the stability and security of your rifle as never felt before. 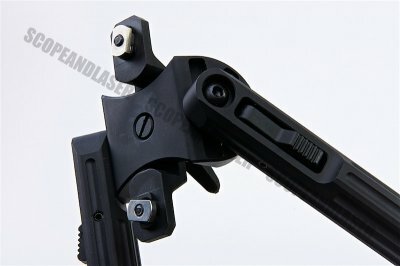 It attaches to M-Lok rail system and very easy to use.